A Full Season (approx. 11 months) competitive cheer program designed for boys and girls ages 6 and up who love cheer and competing. 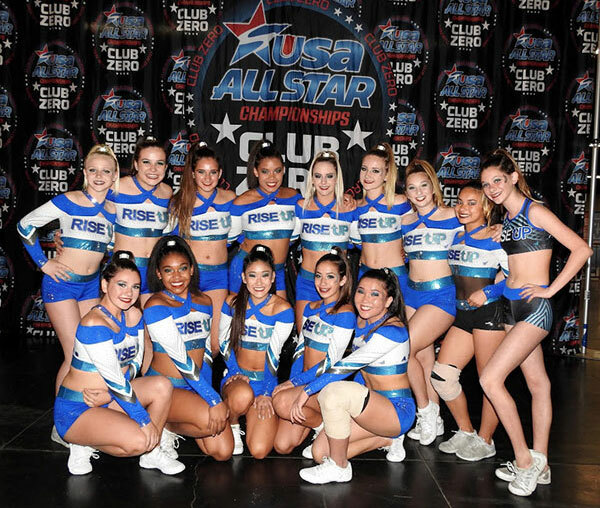 New athletes are welcomed and have found success in this program because all star cheer is under the governing body known as the USASF and they have 6 levels of cheer teams from level 1 for the beginner and so on. Next season placements begin in June 2019 for more information email us at office@riseupathletics.net. A ½ yearly season competitive and performance based cheer team for boys and girls interested in learning about cheer or those who want less commitment and lower cost. Great way to get introduced to cheerleading for ages 5 and up next season begins in December 2019. 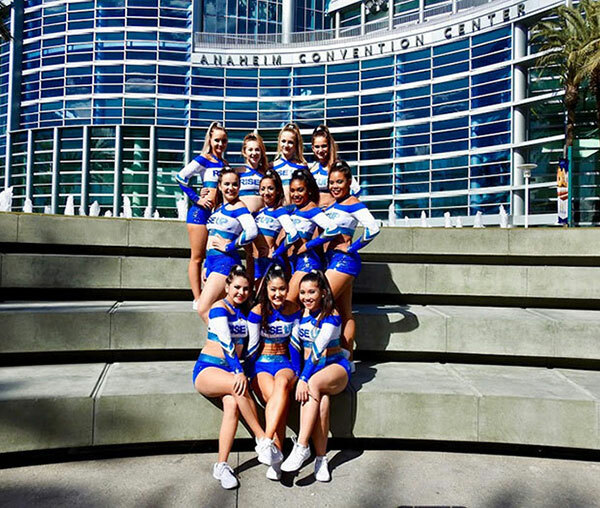 Otherwise known as team Enlighten is a co-ed Cheer team that performs at USASF sanctioned events in a division now called CheerABILITIES (formally known as Special Needs). 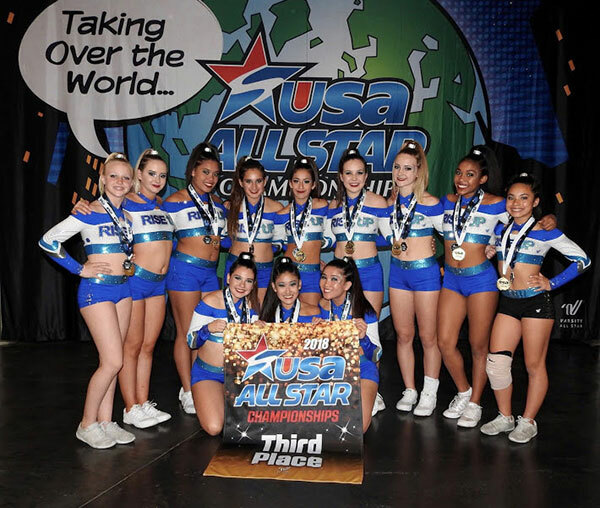 Enlighten is a team for athletes with an intellectual and/or physical disability who want to have fun, cheer, perform, and gain new friendships. It is an open registration for ages 4 through young adulthood! This is a entry level coed cheer class designed to be a short term, non-committal low cost introduction to All Star in a weekly class format. FUNdamentals is developed and supported by the USASF and RUA will be launching our new class in late spring of 2019. FUNdamentals establishes a FUN, low-pressure, non-competitive, technique centered path for new cheer athletes. Currently the Co-Owner of Rise Up Athletics Gymnastics Center and has worked there since 1992. She is the program director for RUA All Stars, which is currently in their 8th season. She is the coach of the national UCA champions, Los Alamitos High School and has coached the nationally ranked team since 1997. 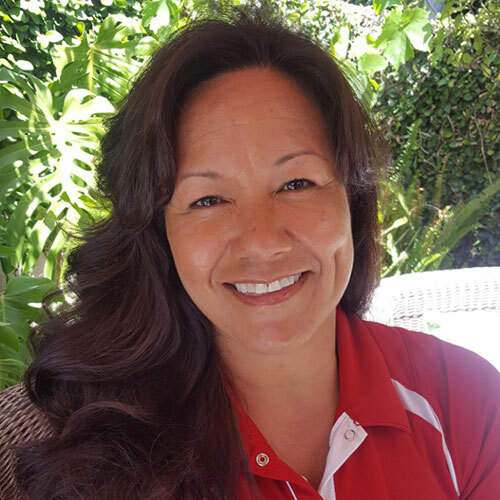 Cheryl is a former cheerleader from Long Beach Community College from 1994-1996 and also coached LBCC between1993-1998. She has also worked with various high school and all-star teams with tumbling and stunting skills. 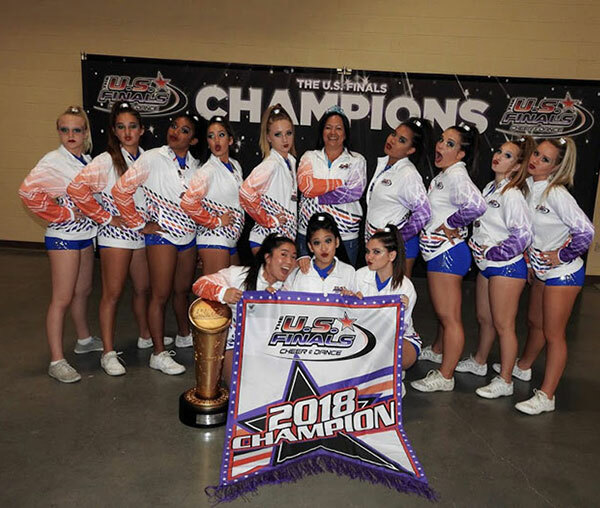 Cheryl has worked with several local high school teams such as Marina, St. Joseph, Mater Dei Coed & All Girl JV and Long Beach State University’s Competition Cheer Team. She has also judges various all-star and school cheer competitions throughout the country. Cheryl has been a guest speaker at the Oregon Cheerleading Coaches Association, Varsity brand coach’s conference, and most recently a guest speaker at Washington State cheer coach’s association coach’s conference.